PureFlex vs. Exastack - And the Winner is? 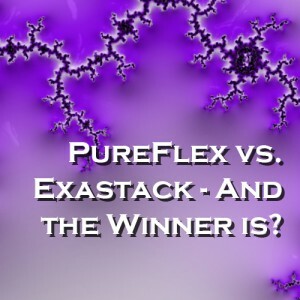 Home » Publications » White Papers » PureFlex vs. Exastack - And the Winner is? Comparison in the arena of converged infrastructure IT solutions between IBM PureFlex and Oracle Exastack.